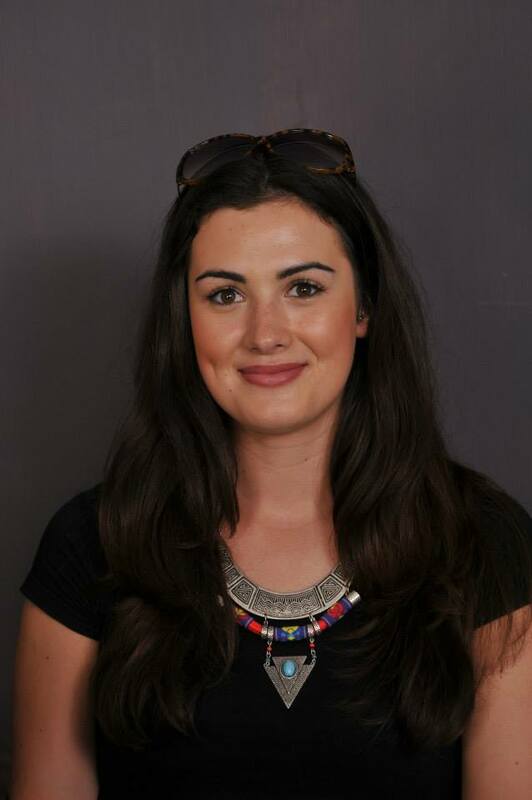 We’re delighted that two PIP alumni have volunteered to take on the role of Fundraising Coordinator for India Direct. Alex has been in post for a little while now, and has supported us with several events, following her visit to India with Helen, Mark and the PIP Team in 2014. Ewan recently organised a curry evening for us while Pastor Martin was visiting from Chennai. 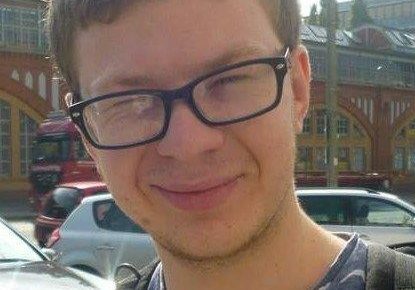 He has now volunteered to take on a bigger role, and help Alex put together a programme of events. Having been a founding member of the PHS India Project when he was in year 7, and having travelled twice to Bethel and Joy Homes in 2009 and 2011, Ewan recently pointed out he has been supporting India Direct for 12 years. He even had his head shaved in support of the India Project while he was in school. That’s what we call loyalty! Thanks, Alex and Ewan… we look forward to working with you! 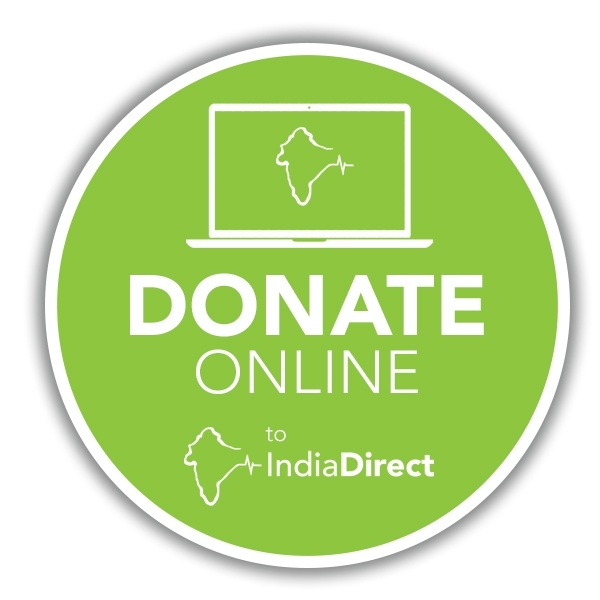 Want to help by fundraising for India Direct? Or would you like to sponsor a child or donate money towards something we desperately need? We're always happy to receive specific donations and offers of help. If you use the "Contact Us" button, you can send us a message to arrange this. 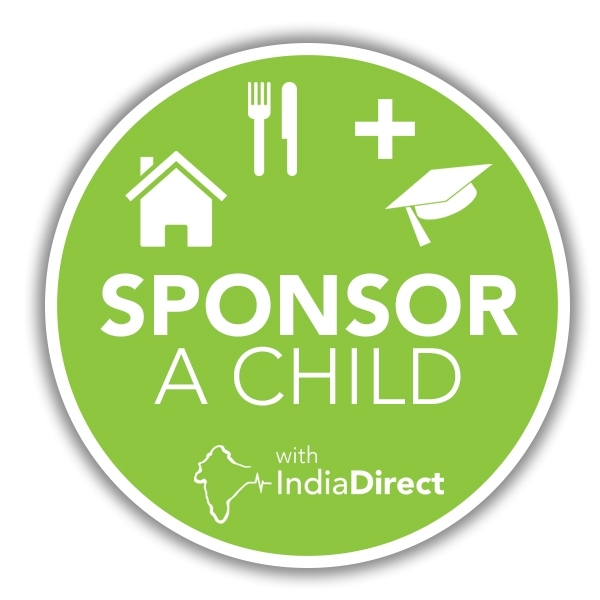 India Direct is a small registered charity (No. 1101839) rooted in Cheshire and now based in Oxfordshire, which is run entirely by volunteers who give their time and skills to achieve real and lasting change for some of India’s poorest people. We have a team of four trustees and a small band of helpers. It is amazing to see at first hand the difference our contributions make. Many people care about injustice and suffering, and want to find a charity they can trust with their money to make a difference to the lives of the poor.